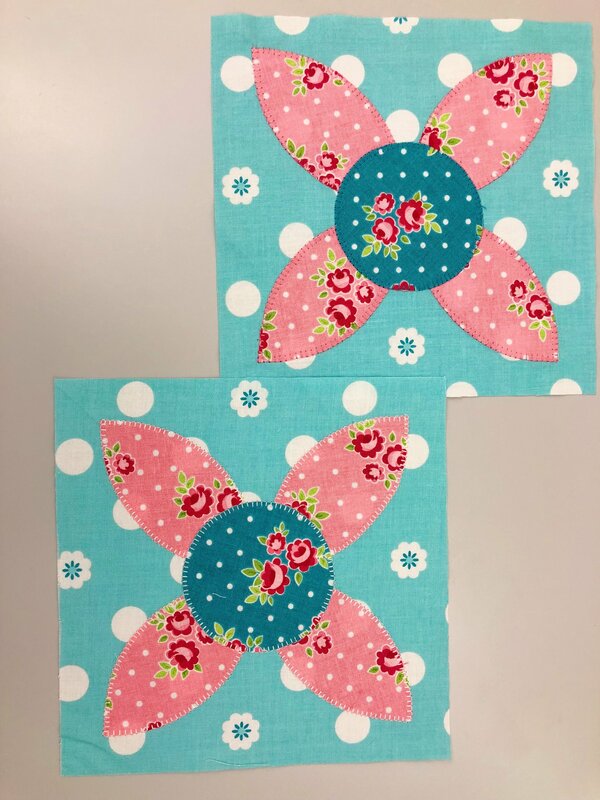 Amanda Herring’s Friendship Quilt Along continues today with the Helpful Block – a darling block featuring an appliqué four-petal flower. Hop on over to Amanda’s BLOG for more details about this block, and if you haven’t already, you can download the free quilt pattern in her SHOP. 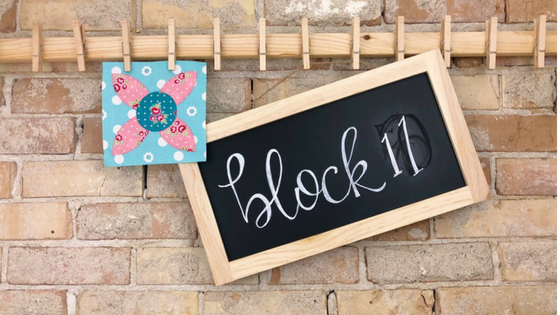 You can also find a video tutorial for this block featuring Amanda and Kimberly of Fat Quarter Shop HERE. Share your blocks with us on Instagram using #friendshipqal #rileyblakedesigns.